Our team of criminal defense attorneys live in the Southlake community and have a passion to help the good people of Southlake with their criminal defense or DWI matters. If someone you know is facing a criminal matter in Southlake or Tarrant County, do not trust your future to a solo practitioner. You need the best firm of Southlake criminal defense lawyers to represent you and defend your liberty, your future, and your reputation. 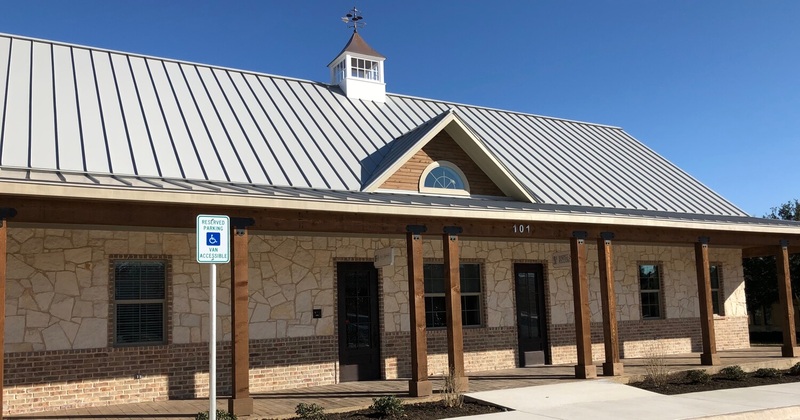 At Barnett Howard & Williams PLLC, our Southlake Criminal Defense Firm is experienced in Texas criminal law and passionate about helping people through the unfriendly criminal justice process. Our attorneys live in the Southlake area and have children in local schools. We have a heart to help others and hope to be a blessing to the people of Southlake when they need it most. 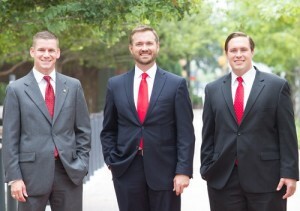 Our Southlake criminal defense firm will strive to protect your record and your future. A Texas or Federal criminal conviction can have a lasting negative effect on your life and your opportunities. Whether applying for college, seeking a career, or hoping to volunteer at a non-profit organization, a misdemeanor or felony criminal conviction can prevent you from achieving your goals. Many times, the incident that led up to an arrest in Southlake is the culmination of a lapse in judgment and not indicative of a your true character. Our team of Southlake criminal defense attorneys recognize that good people sometimes make bad decisions or find themselves in unfortunate situations. Our goal is to guide you through the criminal justice process in Tarrant County and achieve a disposition that will keep your record clean and hopefully put you back in the position you were in before the event happened. *If you prefer to meet us at our main office in Fort Worth, please let us know. We also make regular visits to the Keller Jail to visit clients.